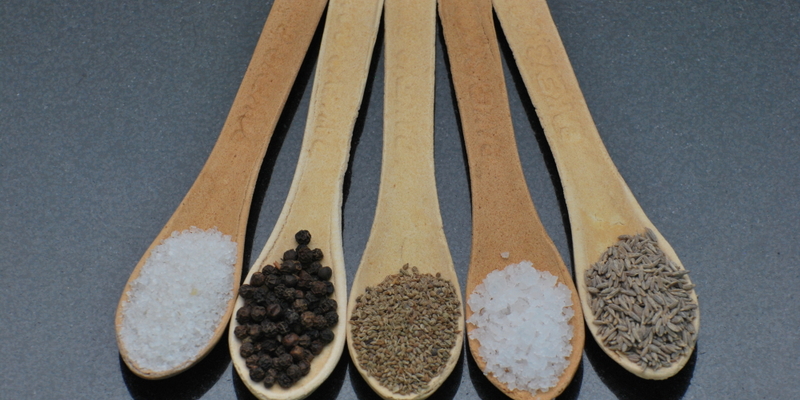 Why use plastic wrap when you can use sustainable Bee’s Wrap? Bee’s Wrap is washable, reusable and compostable. Their fabric and printing is certified by the Global Organic Textile Standard using beeswax that is sourced from sustainably-managed hives in the US. 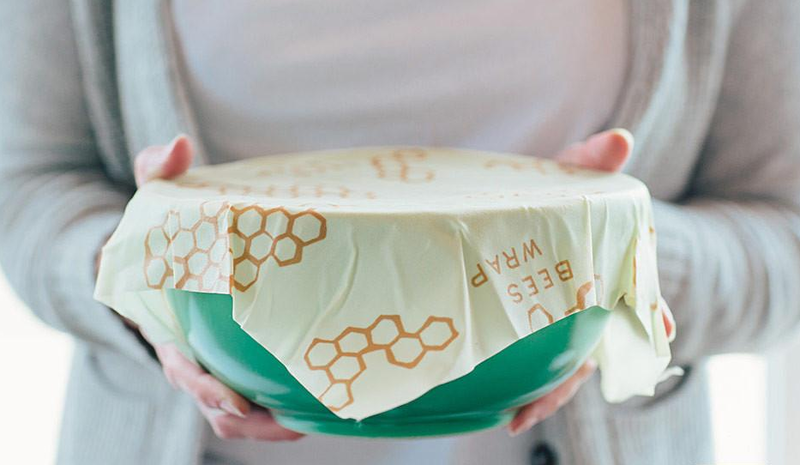 Bee’s Wrap packaging is recyclable and plastic-free.